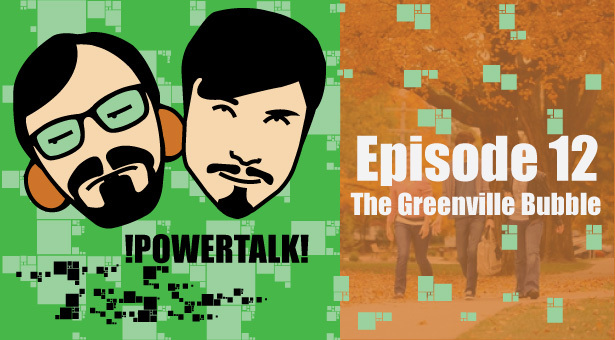 On this episode, we discuss the Greenville bubble. We also have a guest joining for this episode and you’ll get to learn a little about him and his experience with coming to Greenville College. Check out more of Volumes.